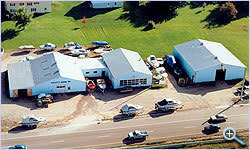 Dry land marine that services Evinrude and Johnson outboards. Boat and trailer service. 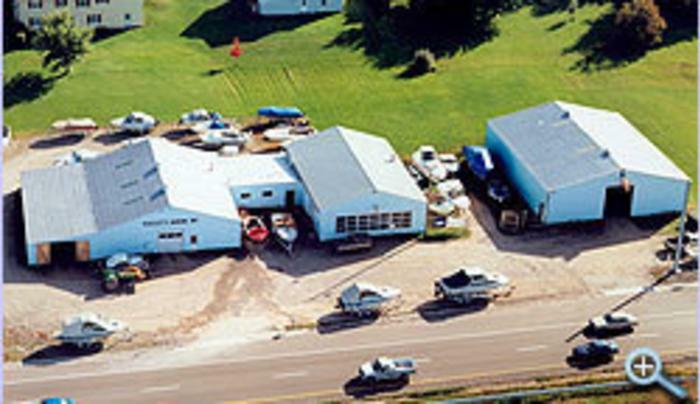 Large ship store.